“Don’t look at it as business. It is rather, a relationship,” says Mr. Dilip Shah, Managing Director, Leo Packers and Movers. 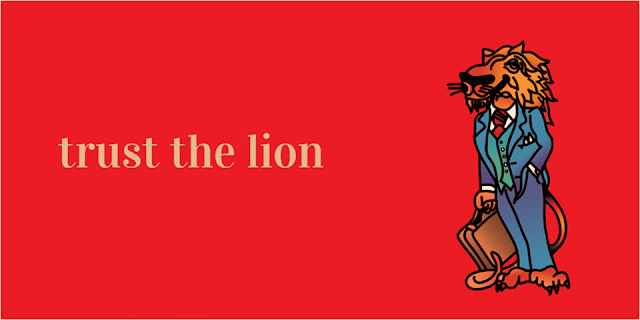 As the company’s tagline goes “Trust the Lion”- the company truly believes in delivering class service on time to keep its customer’s trust intact. It was at the age of 17 that he had set up his company up to kindle a dream that was perhaps bigger than what he had imagined then. After all, in 1972, it was impossible to imagine a success story as big as his. However, destiny, as they say, came knocking at his doors. Over a span of thirty years, the company had made rapid strides only to become the crème de la crème of the industry. The Relocation Industry was undergoing a boom especially in Urban-India with increased migration among the working class but at the same time was being more competitive with new entrants and innovations in the sector. The humble beginnings with which the company had become a household name among customers everywhere, was now in a need of innovations and leadership to take it a step forward. Enter Mr. Abhay Shah, Director, Leo Packers and Movers. Mr. Abhay Shah has joined the company recently in 2013 adding to the glory of the already bejeweled victor, he was born in a business-oriented family, done his higher studies in Germany and worked in Mercedes for 4 years in R&D department and later as consultant for a year when he simultaneously joined the Leo, packers and movers. Abhay, with his experience at international MNCs and his degree at an international university brought to the table, a plethora of insights. To begin with, he took note of the company’s setbacks over the years. The split amongst the founders in 2007, the outdated approach towards clients had been some of the problems. Therefore, the first obvious step seemed to be, rebranding. Abhay began the task of expanding the visibility of the brand using social media platforms. This was a promising step because it did help Leo Packers and Movers regain its lost identity. In a world entirely ruled by technology, it was inevitable that the 30-year old company needed a boost. The website took a new form, one which was capable of attracting traffic and keep a track on interested clientele. Almost everyone on the staff were trained to be up-to-date with the latest offerings from the IT market so much so that they were capable of handling the company’s online presence. Instead of focusing on individual markets, the target was to focus on a range of companies, nearly 30-40, while increasing work force across branches. Fostering the importance of relationship, Abhay told MoversReview about their benevolence towards their staff to whom they provide residence and all other basic amenities water, electricity, etc, thus maintaining a happy and trustworthy team, which is taken care of by Leo Packers and Movers. Abhay’s words rings true as one looks at the turnaround. The expansion and the advances made did not really affect the ideology and the vision that Dilip Shah had imagined for the company. Abhay rightly recognized the need to assure safety and care to the employees who had worked alongside to turn the company around. The staff at Leo Packers and Movers were family. Their sentiments attached with the company and its history mattered to the new Director. “The priority is to continue with the company’s USP with a team of trustworthy staff,” says Abhay Shah. “Happy and satisfied staff would mean a happy lot of customers,” he adds with a grin. Leo Packers and Movers - a Leading Packers and Movers in Bangalore is an ideal solution for those who are compelled or urge to shift their houses, within a city or across the country, driven by the changes related to their jobs or due to any other reasons. To be best in the business, Leo Packers and Movers follows a benevolent process of packing to shifting which allows the customers to breathe free and cut down their worries to null. When we say “Old Is Gold”, it means perfection comes with experience and it is proven as Leo Packers and Movers has already served its 45 years of excellence and still going on even now with the same quality and assistance. Success of Leo Packers and Movers is defined by the term Happy Customers which proves the satisfaction of the customers on the services received by them and to add the beauty, Leo Packers and Movers establishes a long term relationships with their existing customers to help them with their shifting issues as and when required. Leo Packers and Movers has a team of qualified, disciplined, trained and dedicated members who always assures the customer satisfaction and drives the process of packing to shifting smoothly and seamlessly. Packing and Unpacking is done very professionally and effectively at LEO and ensures zero damage to the customer properties. Leo’s team is a bunch of trained professionals who has good experience and visibility in Packers and Movers Industry. Leo Packers and Movers provides its hassle free services from any source to any destination within the country. If any turbulence occurs during the reallocation process or any damages done, Leo has a seamless claim systems based on their company terms and conditions. Leo Packers and Movers, pioneers in this industry, understood very early the need to provide professional & high quality service. Being a customer centric focus company, it raised the benchmark to a very high level. Multinational Companies, where their employees are made to relocate frequently, expect a very high level of professionalism from relocation companies. Leo Packers and Movers, with the combination of 45 years of experience & constant need for improvement has been able to provide the expected service to them on PAN India level. High turnaround time, good coordination & communication are some of the aspects that have been a key differentiator. With 10 branch offices across India, own fleet of container vehicles, highly skill & trained packing team, Leo is equipped to handle any volume seamlessly. 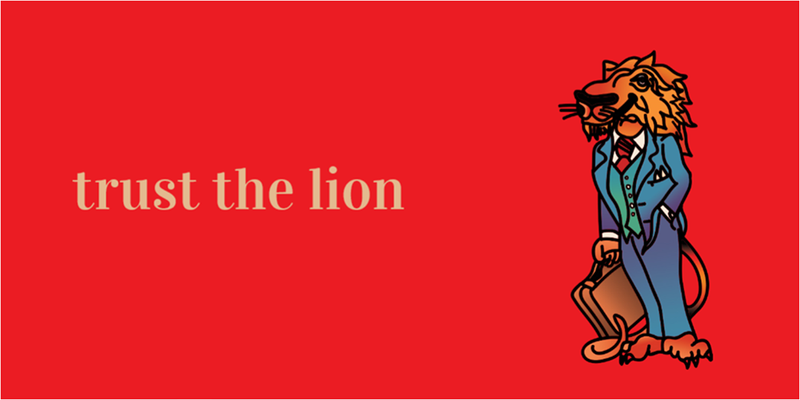 With one of its client, a Banking firm, Leo relocates at an average 25 employees across India every month. Leo Packers and Movers is working with 15 such companies, relocating their employees all over the country. Commitment to proving a seamless move, backed by an excellent system has made us possible to handle such volumes & at the same time maintain the service quality. Leo biggest strength always has been that personal touch with its customers. We understands the emotional sentiments of moving homes & try to make it as stress free & comfortable as we can. We believe this goes a long way in establishing the necessary trust which is very important for a company planning to play a long inning. Leo, for next few years, has a clear focus in partnering with companies across industries & domain. We believe, these are exciting times for us & we are all prepared for the tough challenges ahead. Leo Packers and Movers has been in the packing and relocation field for 40 years. I would like to put into record that our list of customers includes some of distinguished people of our country who have shown immense faith in Leo and have been very satisfied with our service. When it comes to corporate relationship and corporate interactions, we have been serving various Multinational companies in IT Sector, Banking sector, Hotels, Defense personals and Governments institutions. We have worked very hard over many decades to develop a branch name that goes synonymy with reliability & quality. Unfortunately, in the recent past, various fraud companies have emerged which are using Leo name. We have all the necessary trademark & copyright certifications & no entity without our permission is allowed to use the name Leo or our Logo. This blog aims at cautioning all the potential customers to be aware of such fraudsters. It is extremely important that a proper verification is done about a packer before availing its service. Please check for documents like visiting card, ID cards, Service tax number & trademark certificates. There is nothing better than visiting the office premises because that will give you a clear idea of the capability of the Packer. Please be assure that we are doing everything we can to stop these people. We are pursuing both civil & criminal proceedings against them. With such fraudulent activities, not only we lose the job, customers do not get the service expected of Leo & we lose our reputation in turn. Damages, missing items, delays, harassment, theft are only some of the issues faced by the clients who have got trapped with these fraud companies. Or Alternatively you can get in touch with me anytime.